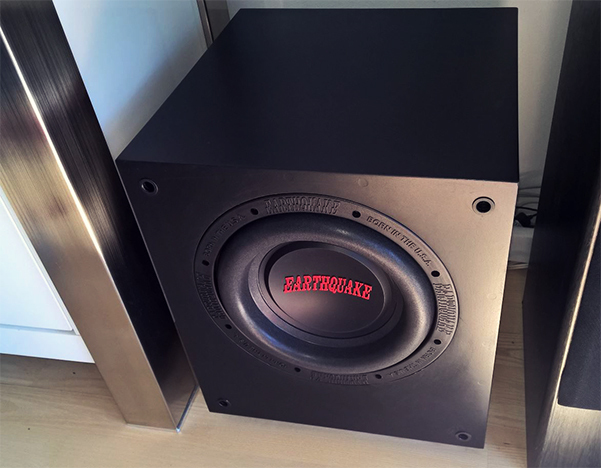 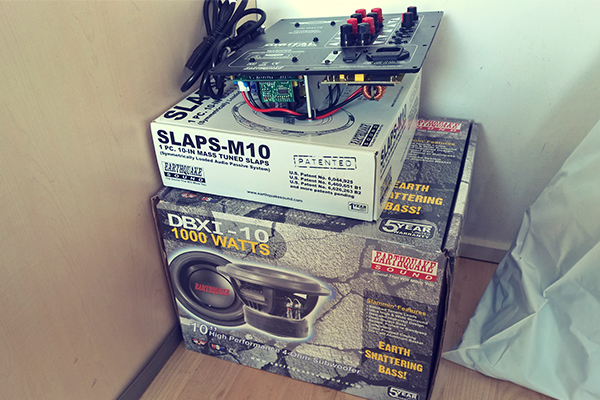 After doing some research online in order to find a woofer and an amplifier that could perform to the specifications I wanted, I ended up ordering from earthquakesound.dk. 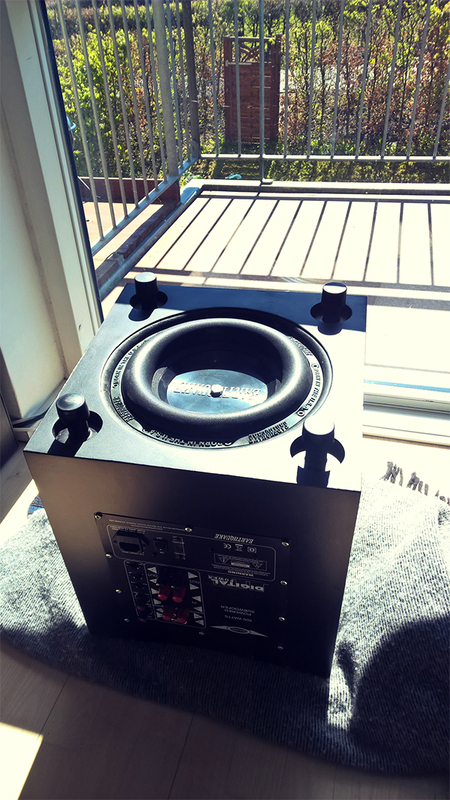 They were in fact the only company that could deliver a woofer that is able to reach a deep enough frequency. 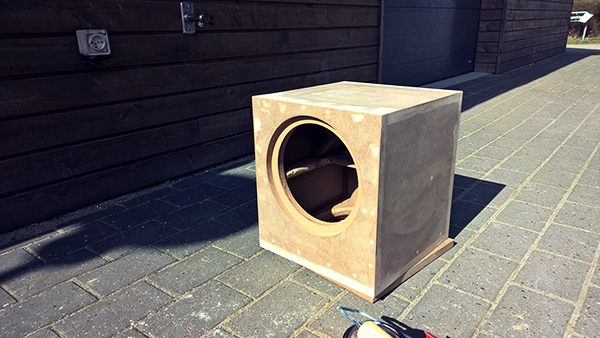 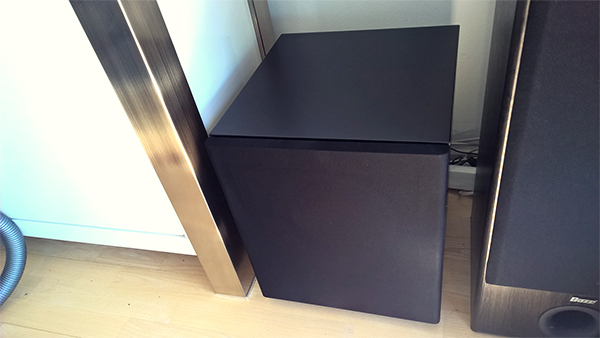 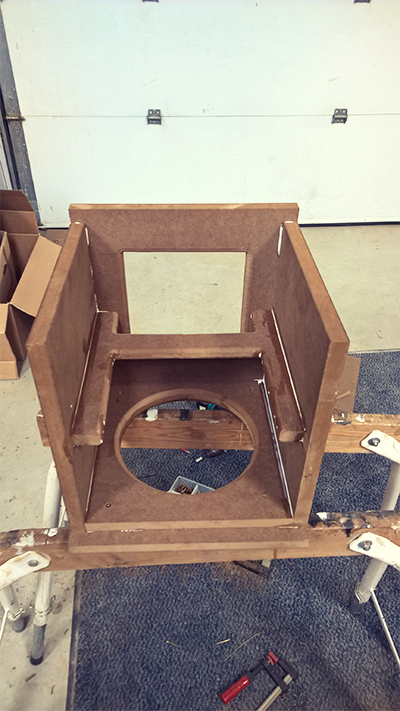 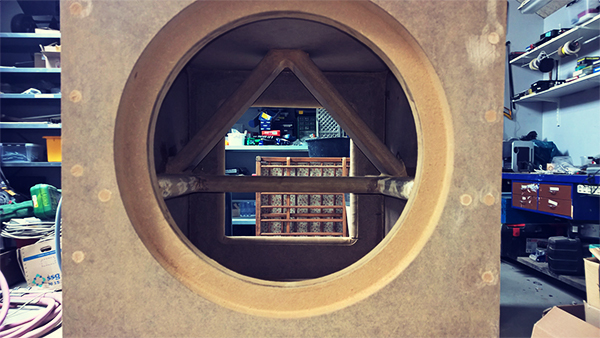 With the help of their SLAPS passive device, I have built a sub that reach frequencies as low as 20 Hz without loss (I avoided a large ported box, as you would normally have to build to achieve this result). 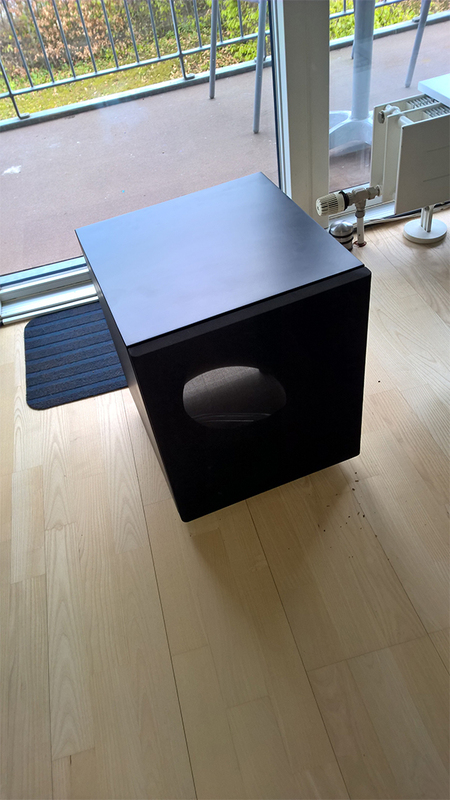 The subwoofer can easily deliver bass comparable to most 12" - it actually delivers approximately twice as much as my old Atomic 12", which took up considerably more space. 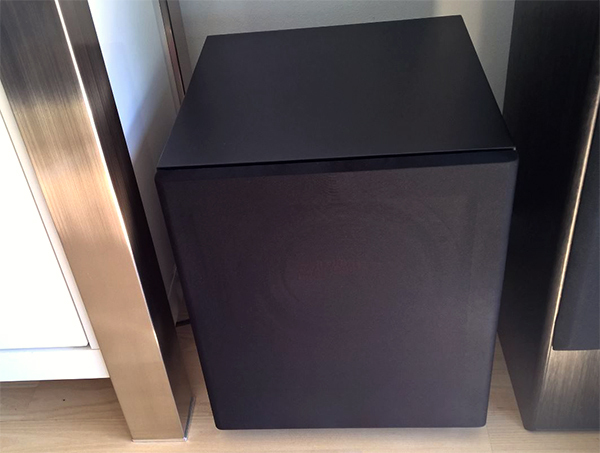 You will be impressed by the sound quality - even if you have a high-end surround setup, it will be able to meet all your requirements. 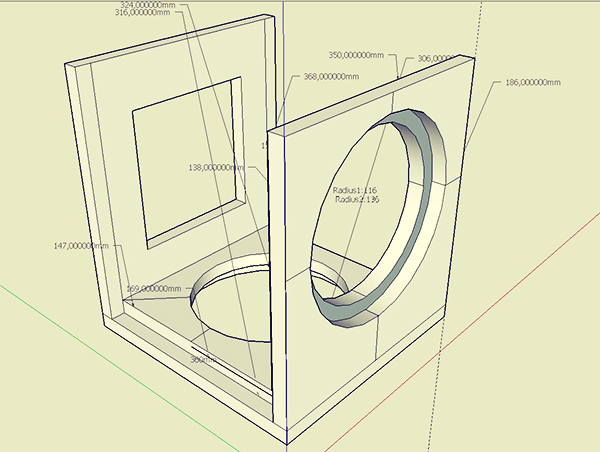 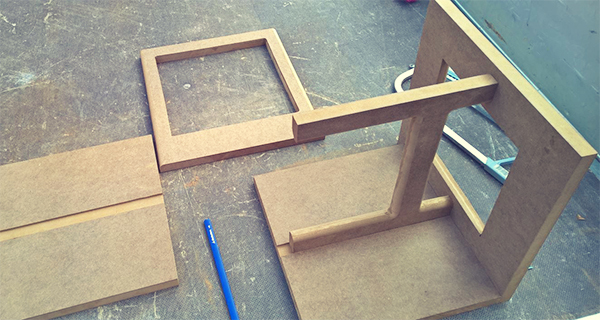 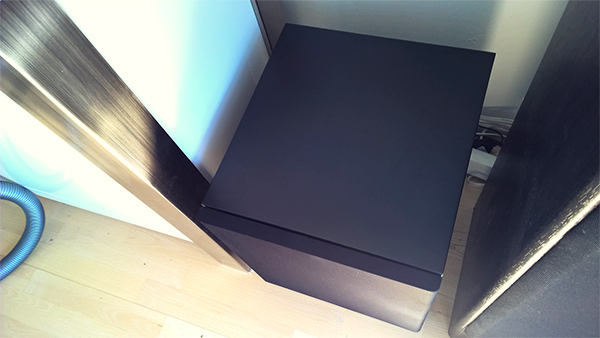 I received the components, made drawings in SketchUp and I was able to build the box quickly. 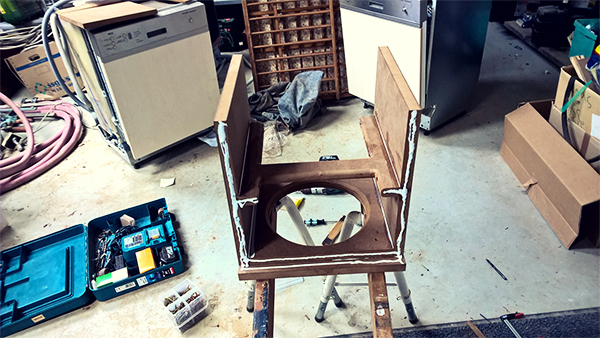 A big plus is, that all the components has a rubber bumper/seal, which makes it possible to install the components without having to create a seal yourself. 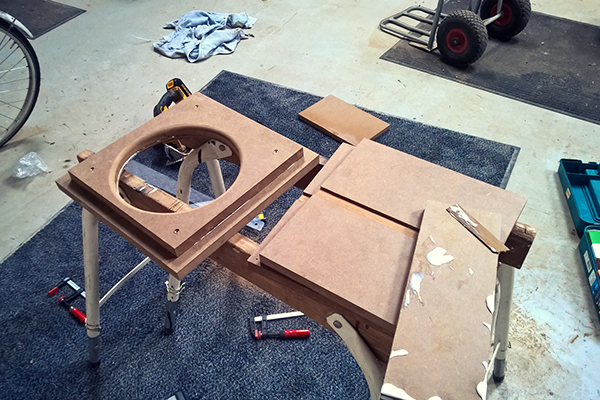 A great project with an impressive result - even your special someone will think that your new sub is both prettier and better than a factory-built one. 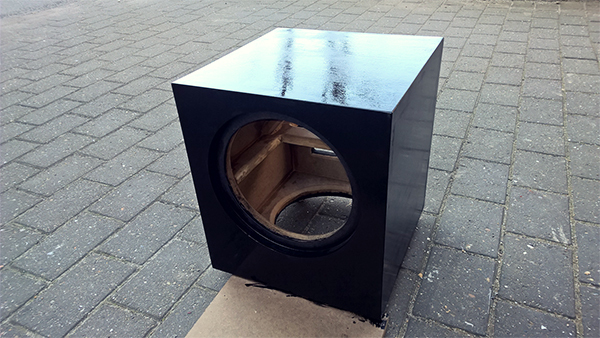 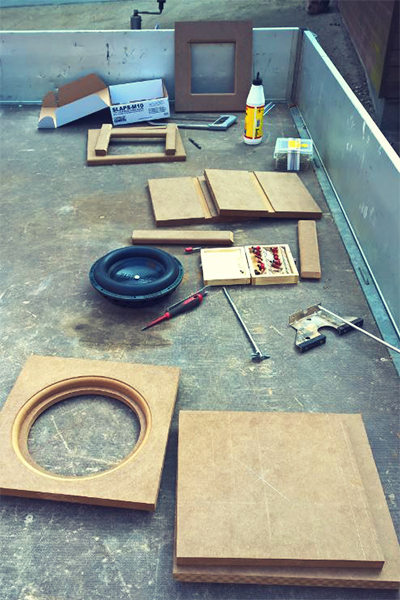 If you are considering building a subwoofer with a guaranteed satisfying sound, I can wholeheartedly recommend the Earthquake components.